Bookkeeping can seem like a foreign language for some business owners. While you may be great at providing the service or product your business provides, you may not be the world’s greatest financial expert. And who’s to blame you? We don’t all have the same interests. But some basic bookkeeping knowledge is certainly helpful for running a successful business. 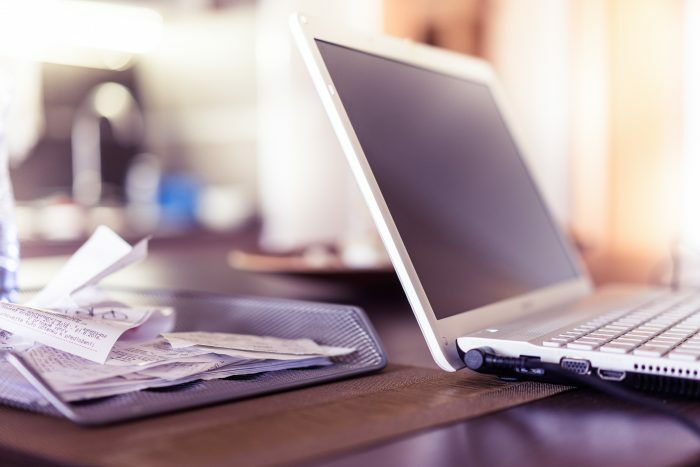 Today we’ll share three pro tips for keeping your small business’s bookkeeping running smoothly. If you look down the road in a few years, will you need to buy new equipment? Paint the walls? Whatever it is that you need for your business, you need to keep these expenses in mind so that you can start saving for them now. It can be difficult to come up with a few thousand or even a few hundred dollars with only a few months’ notice. Stay on top of this with a general fund to invest in your business, or rather, keep it aside for specific projects. Use a system to track deposits to your business account and also expenses. Do this regularly. You may not remember the exact source of each income deposit after a few months, but this is essential for sorting your taxes later on. You also need to know what your expenses are and what each one went towards so that you can claim them correctly later. Make a system for dealing with invoices and reviewing which ones have been paid and which are overdue. Then, put a plan in place for dealing with overdue payments so that you can collect this missing income.